This case was made from a customer's design. We show you to inspire you to create your own. If you would like to use this design as a starting point please choose customize. Once the design is loaded you can change anything on it as you desire. This case holds 4 butts and 8 shafts. Maximum interior length capacity is 32.5". 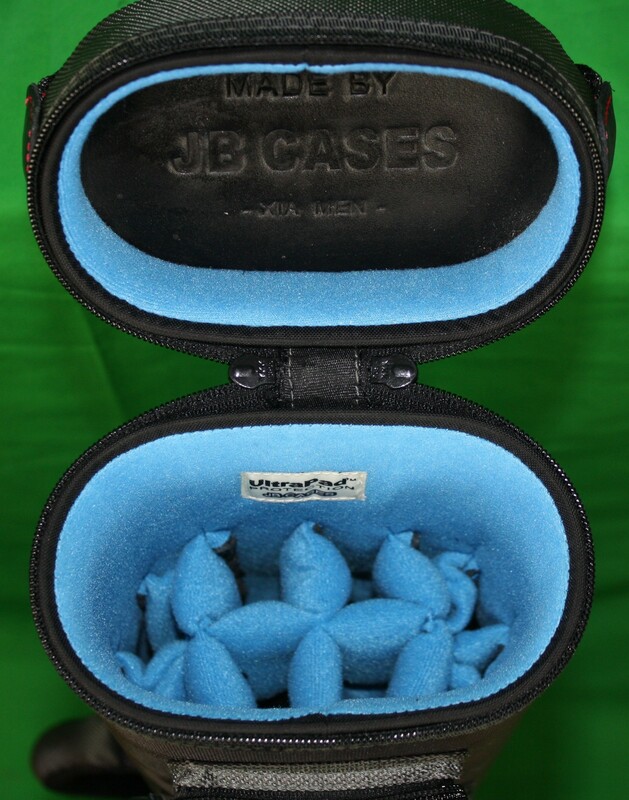 This case is made of durable nylon/polyester material with reinforced leather stress points. Features an UltraPad interior and very comfortable handles. 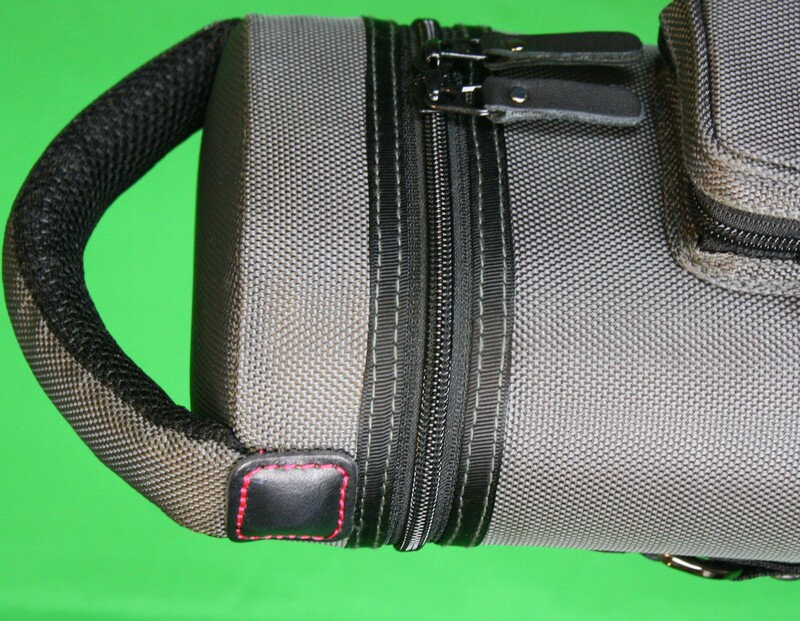 Has a heavy duty rubber bottom, featuring two non-slip well padded shoulder backpack straps. Zippers are the highest quality available and each zipper has two pulls in case one should break. Three roomy pockets for easy access to your essentials. Price as shown is $287.00 + Shipping.